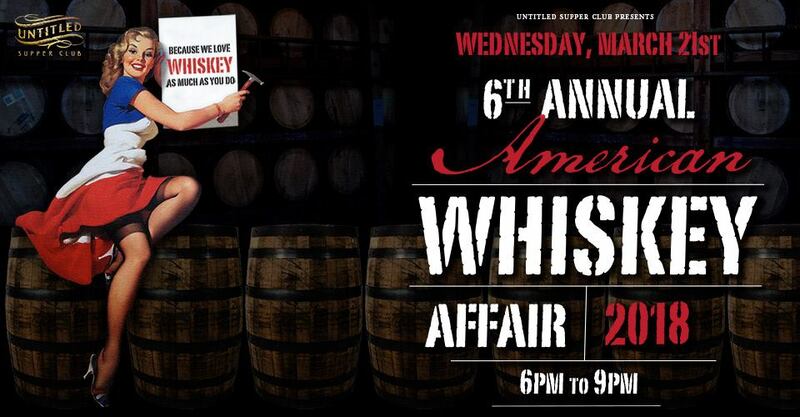 Untitled Supper Club invites you to our 6th Annual American Whiskey Affair. 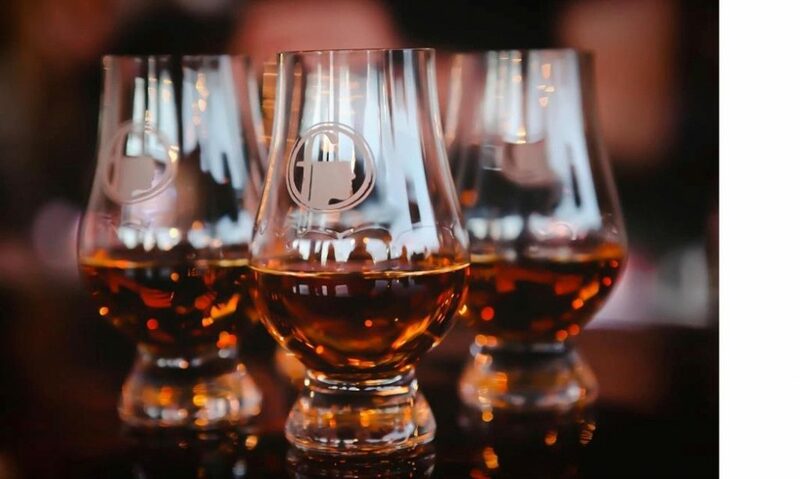 Over 75 American whiskeys and bourbons will be available for sampling, whiskey friendly bar bites, along with representatives from the top U.S. distilleries, who will be on hand to discuss history, production, flavor profiles and answer all of your burning, whiskey-related questions. You make a great couple. You’ve had a torrid love affair for years. But you like variety. We get it. We’ve got as much variety as you can handle–at AMERICAN WHISKEY AFFAIR. GET TICKETS NOW, WHILE THEY’RE STILL AVAILABLE. . .
And before someone else drinks all your whiskey! Please, dress accordingly: no jeans, sweats or sneakers.